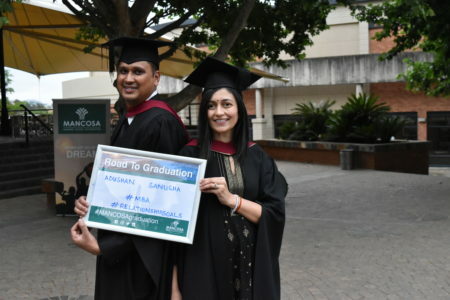 Home / News / MANCOSA Graduation (12-13 October 2018): Celebrating Success! 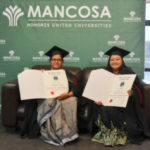 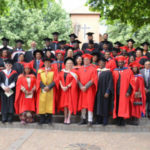 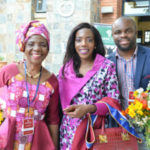 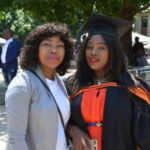 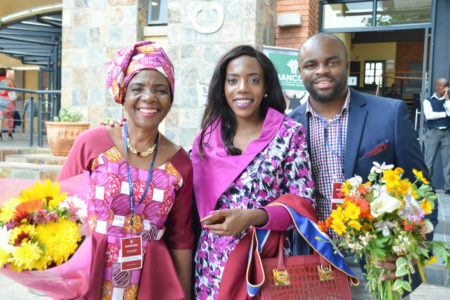 MANCOSA Graduation (12-13 October 2018): Celebrating Success! 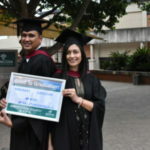 Whether it is called graduation day, liberation day, or recognition day; every graduate experiences overwhelming emotions on the success of completing their qualification. 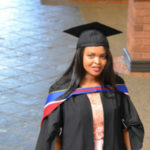 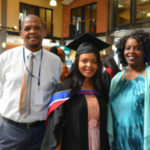 Graduation is certainly a time for celebrations. 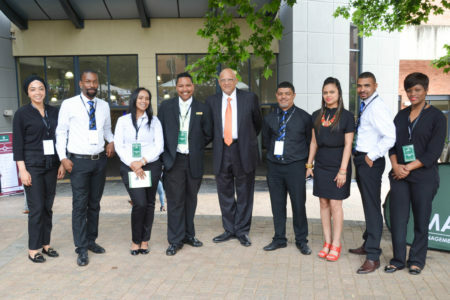 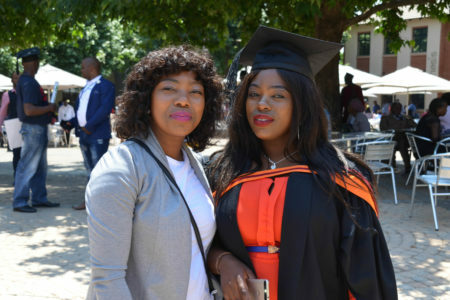 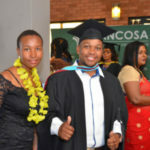 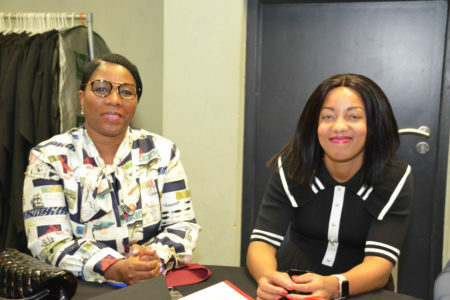 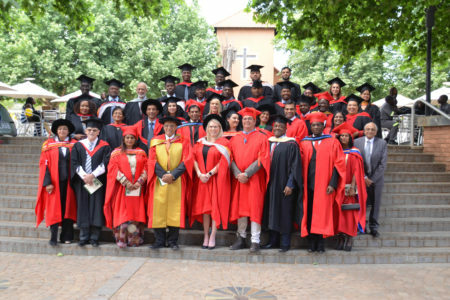 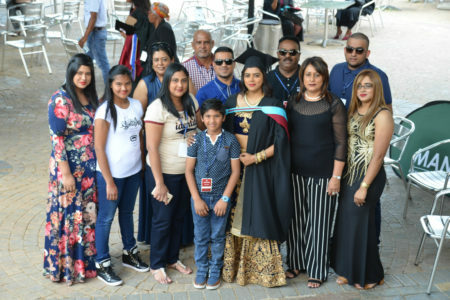 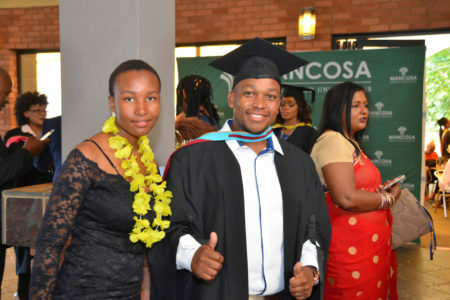 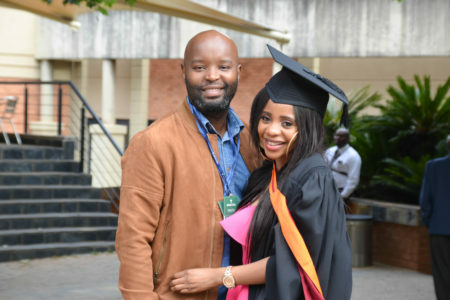 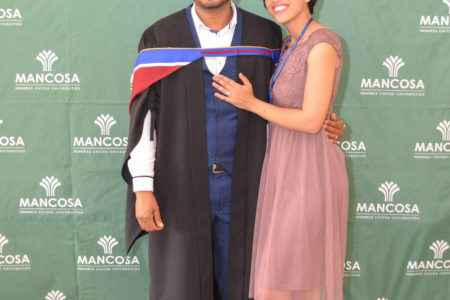 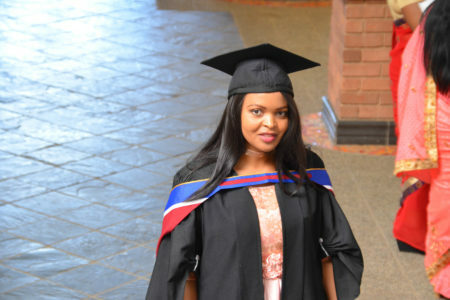 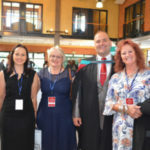 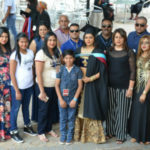 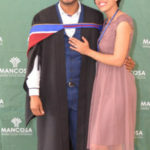 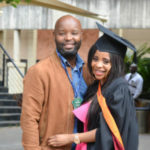 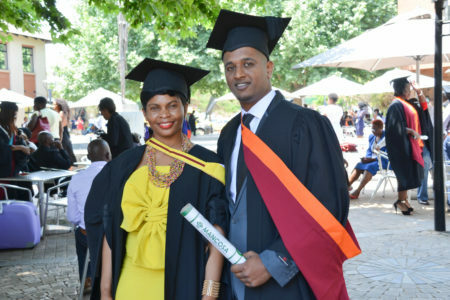 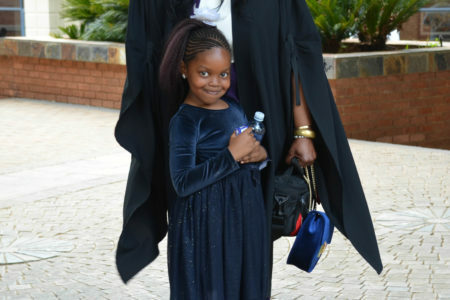 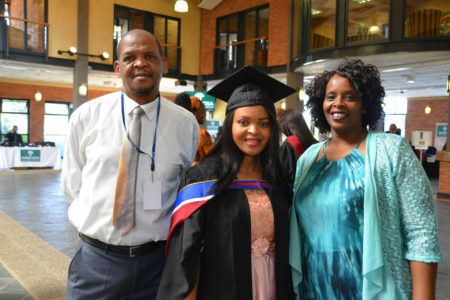 MANCOSA hosted an extended graduation ceremony over 12 and 13 October 2018 at the Mosiek Lifestyle Centre in Johannesburg. 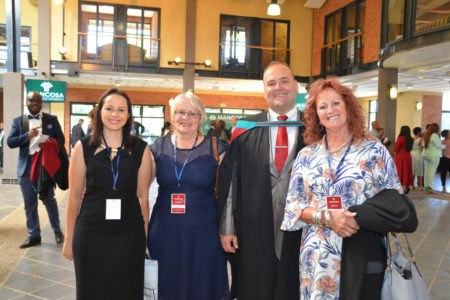 An impressive 1735 students graduated with their respective qualifications over the two-day ceremony. 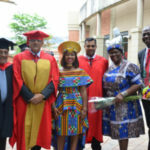 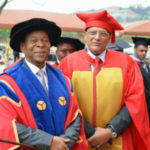 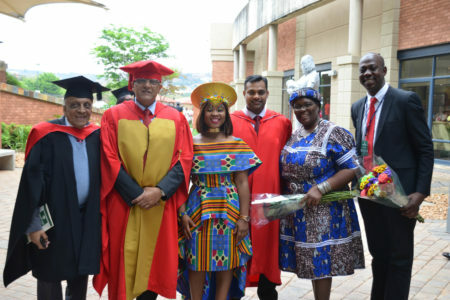 Amongst the distinguished graduates were: The Honourable Minister of Public Service and Administration, Ms Ayanda Dlodlo and Mrs Thandiwe Jane Zulu, the wife of His Worship, King Goodwill Zwelithini. 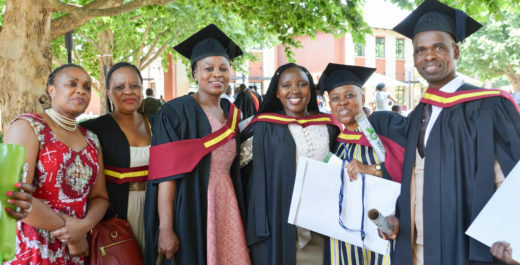 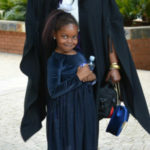 In her opening address, Mrs Martha Moyo, Academic Director, encouraged students to reflect on their unique, challenging journeys to this momentous occasion and thereafter implored upon every graduate to strongly consider how they would make a difference to the challenges that continue to plague socio-economic development. 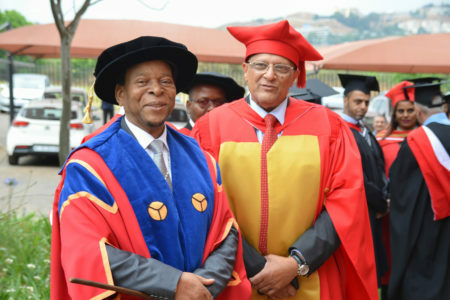 “This ceremony is indeed a momentous occasion with a very significant number of students graduating today. 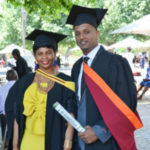 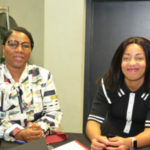 It signals the continuing achievement of our mission; to develop and broaden the managerial and leadership skills of our people on the African continent, Indian Ocean Islands and throughout the world, to take their rightful place as managers and leaders at the cutting edge of global business;” said Mrs Moyo. 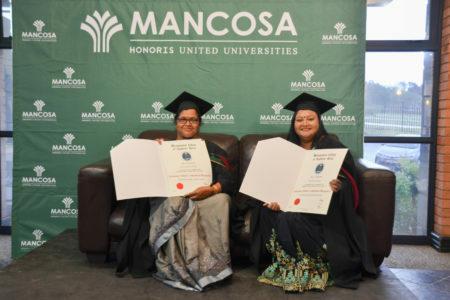 MANCOSA takes this opportunity to wish all graduates well on their future endeavours and looks forward to their active contribution to the MANCOSA Alumni Association.